Part of the reason why CBD is such an exciting little cannabinoid is because of its well-established safety profile. According to a recently revised review on the safety of CBD, “the often described favorable safety profile of CBD in humans was confirmed and extended by the reviewed research… the most commonly reported side effects were tiredness, diarrhea, and changes of appetite/weight. In comparison with other drugs, used for the treatment of these medical conditions, CBD has a better side effect profile.” There are few other therapies available today which can boast the same applicability. But what, exactly, is CBD good for? What are the disease areas and medical conditions currently getting the CBD treatment in vitro, in vivo, and in clinical applications? One of the longest established therapeutic applications of CBD is for use for reducing the frequency seizure and severity of intractable epilepsy, especially with children. This application was made famous by an American girl named Charlotte who inspired the development of a CBD heavy strain of cannabis called, Charlotte’s Web. 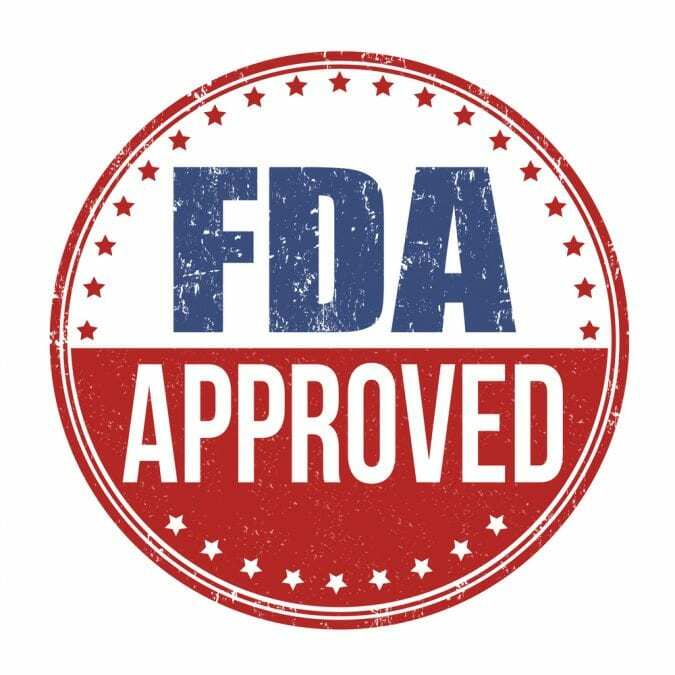 Flash forward to 2018 and the Food and Drug Administration (FDA) approved the pharmaceutical, Epidiolex, for cases of intractable childhood epilepsy. It is now the first cannabis-derived pharmaceutical preparation supported by the US government. Long-standing evidence from 2006, highlighted CBD’s ability to reduce intraocular pressure (glaucoma) temporarily. Interestingly, the study discovered that the effectiveness of CBD was directly related to low dose. A 5 mg dose provided relief, a 10 mg dose did nothing, and a 20 mg dose increased intraocular pressure. Following this 2006 study, the endocannabinoid system has become a target for glaucoma research, and CBD may become a novel new treatment for this painful age-related disease. A single acute dose of 600 mg of CBD had a profound influence on resting blood pressure, and by association, the stress of that pressure on the human body. This randomized crossover study, published in 2017, added more evidence to the body of work supporting CBD for cardiovascular health. 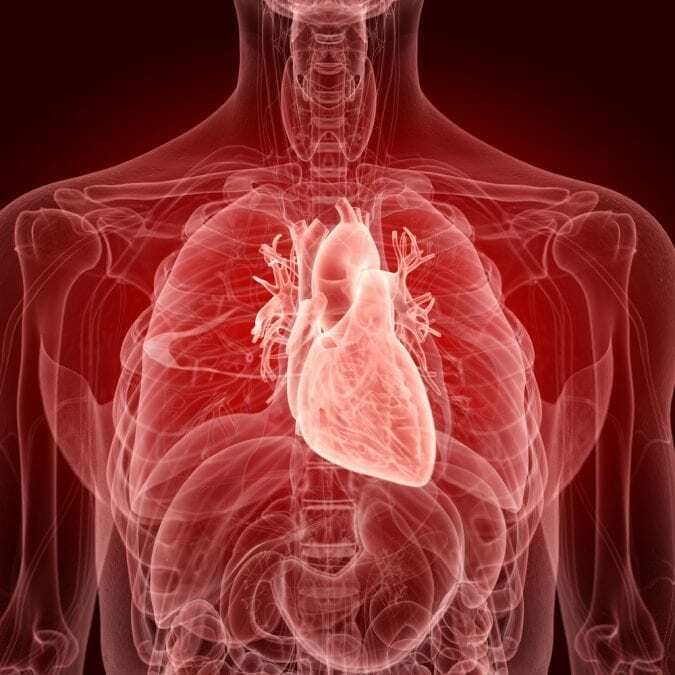 Other research has shown that CBD boosts vasorelaxation, protects against damage caused by high blood sugar levels, and helps protect against cardiovascular damage following a stroke. Another area of CBD research with many significant studies, using human participants, is on anxiety. In a number of studies, including a recent review of the literature, CBD was found to have “considerable potential as a treatment for multiple anxiety disorders.” This includes research into CBD for Post Traumatic Stress Disorder (PTSD), social anxiety disorder (SAD), generalized anxiety disorder, panic disorder, and obsessive-compulsive disorder (OCD). 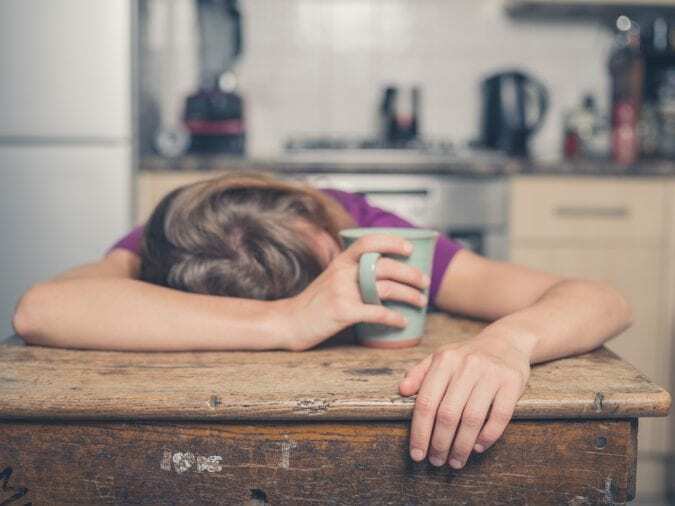 While other areas of CBD research remain in animal or petri dish modes, CBD for anxiety already has had many small-scale human trials. All of these smaller human based trials indicate its powerful potential as a plant-based anti-anxiety medication. Cannabidiol has a long history of use for tempering the issues of a cannabis high. It helps reduce the length and strength of the psychoactive high stemming from THC use. Now, researchers are taking this anti-psychoactive property of CBD further, and exploring if CBD could be useful in the treatment of psychosis and paranoia related mental illnesses. While the exploration is still in the very early phases, there are some parallels between CBD’s usefulness for PTSD and its potential for the treatment of paranoia. Many reviews on the literature indicated that CBD “shows great promise for the treatment of psychosis” and seemingly does so without many of the challenging issues associated with conventional pharmaceuticals. In all honesty, this short list of possibilities of CBD’s therapeutic potential is only the tip of the iceberg. With a bit googling, you’ll quickly see that CBD is also getting attention for its anti-tumor, anti-inflammatory, and mood-stabilizing capabilities. It’s also proven useful in pharmaceutical preparations for the treatment of symptoms related to Multiple Sclerosis. With more study, CBD may also prove beneficial for dementia-related diseases, like Alzheimer’s Disease. It’s even under exploration for addictions, depression, and many, many other medical conditions. 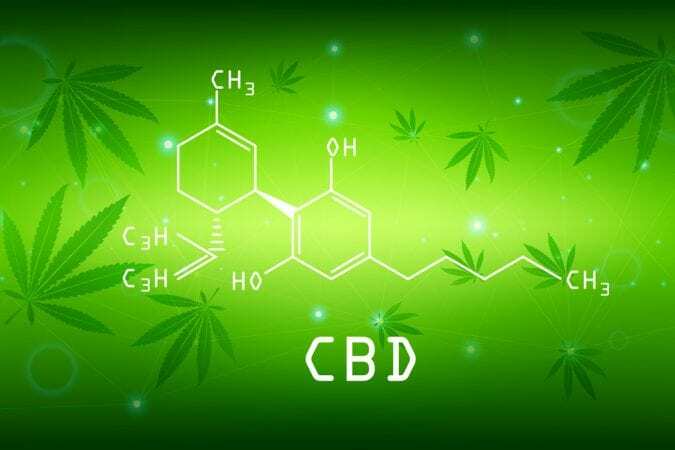 CBD for health – it does a body good.